Jacket style let you have different beautiful,and the black stripe lets whole dress no longer drab. 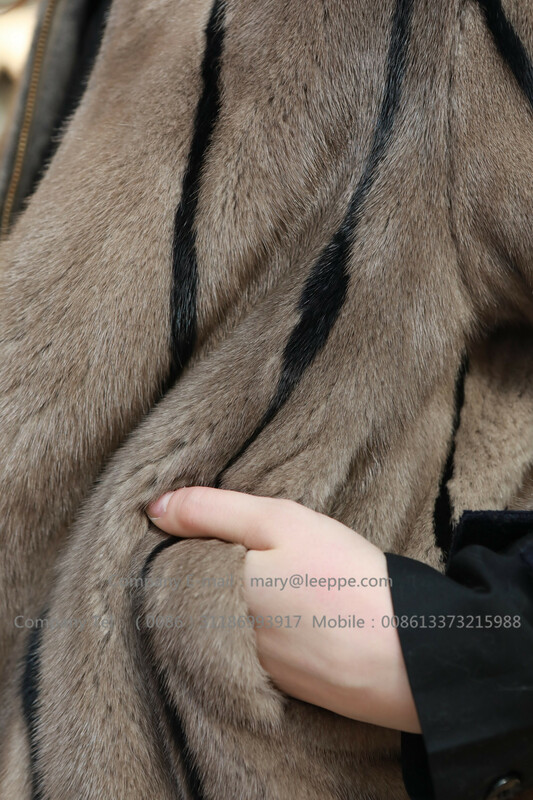 We use high-quality Copenhagen fur in raw materials, and we have decades of working experience in the craft. We use imported original equipment.Classic water ripple and flower decoration, thick fur collar. With our first-class equipment and first-class technology, we have perfect products. After the completion of the product layer upon layer, special after-staff will immediately inspect the packaging to ensure that our products can be quickly delivered through logistics. 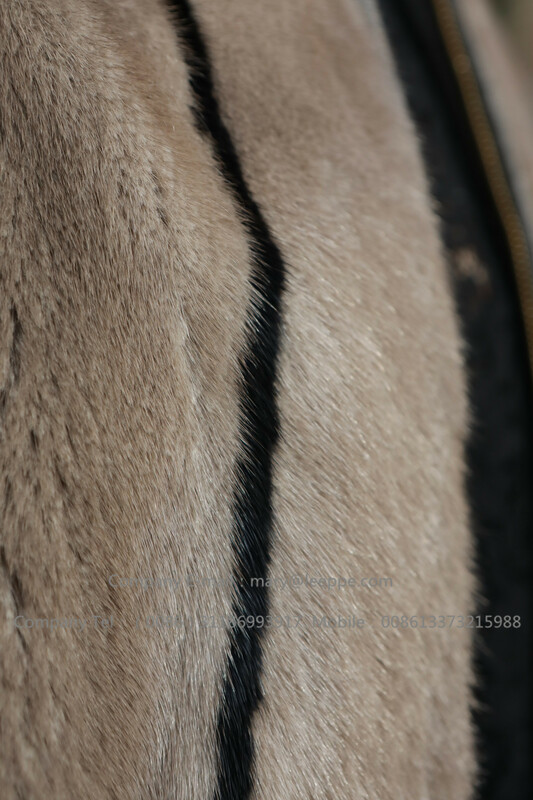 Looking for ideal Kopenhagen Women MInk Fur Jacket Manufacturer & supplier ? We have a wide selection at great prices to help you get creative. All the Kopenhagen Mink Jacket are quality guaranteed. We are China Origin Factory of Kopenhagen Mink Fur Jacket. If you have any question, please feel free to contact us. Home |Products |About Us |Contact |Tags |Recommended |Index |Sitemap Copyright © 2019 ShiJiaZhuang RunZest Trading Co., Ltd All rights reserved.